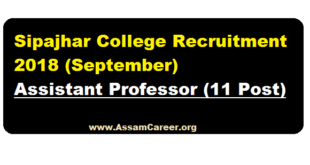 Associate Professor/ Academic Consultant/ Driver/ MTS :- Krishna KantaHandiqui State Open University has published a recruitment notification in oct-sept 2018 for various posts. According to the K K Handiqui State Open University Recruitment 2018, Applications are invited from the Indian citizens for various Academic and Non Academic posts. The details of the vacancy can be found below. 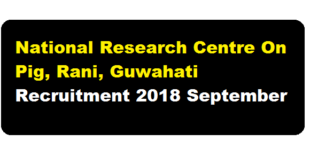 Applications are invited from eligible candidates for engagement of Senior Research Fellow and Young Professional posts at for National Research Centre on Pig, Rani, Guwahati. Engagement of manpower in the project is purely time bound, non-regular and also not against any sanctioned vacancy/ cadre strength/ post/ position; the service provisions for regular posts including reservations will not be applicable to these engagements. The details of the vacancy can be found below. 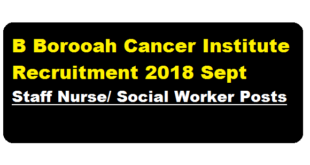 Dr. B. Borooah Cancer Institute, Guwahati requires eligible candidates for the contractual posts of Staff Nurse and Social worker for ongoing JIV Daya Foundation supported project "India Palliative Care Initiative". The details of the vacancy is mentioned below. 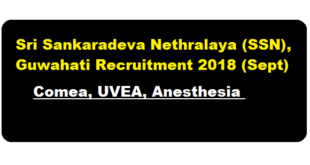 Sri Sankaradeva Nethralaya Guwahati which is a centre of excellence in eye care is seeking application ‘for full time qualified consultant in clinical and academic position in the following sub-specialty. Job Type : Head Asstt. 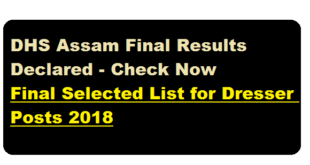 Applications are invited from the intending candidates in the standard form of application published in the Part-IX of the Assam Gazette for filling up two nos. post of Head Asstt. 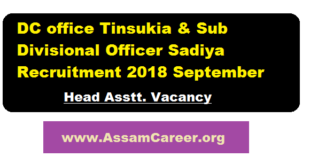 in the office of the Deputy Commissioner, Tinsukia and Sub Divisional Officer (Civil) Sadiya, in the District of Tinsukia. 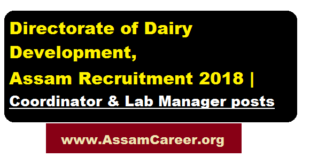 The Operational Project Implementation Unit (OPIU) - Directorate of Dairy Development, Assam intends to hire the following manpower on purely contractual basis under the World Bank financed ‘Assam Agribusiness and Rural Transformation Project’ (APART). 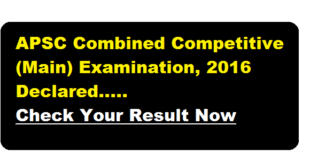 The minimum required qualifications, experience, age and annual remuneration ranges for the positions are given below.